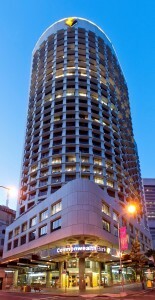 ADL completed 4G DAS installation in the Commonwealth Bank building Brisbane. 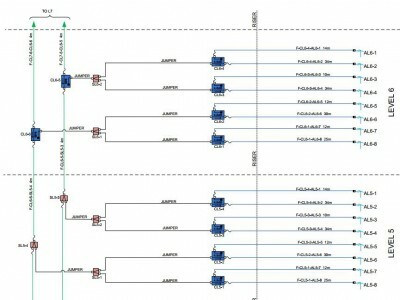 A record construction time for 25 Stories including basement with over 170 antennas. The site with existing cluttered ceiling space was completed in under 2 months. The nature of the site required after hours work minimising disruption to existing tenants. 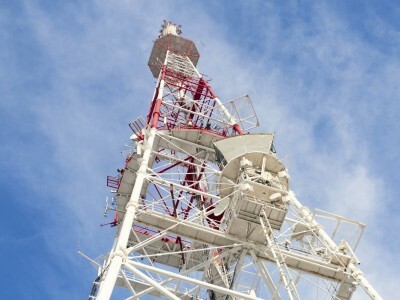 4G LTE services were installed and commissioned for multi carrier requirements. Call ADL for all your IBC and DAS installations. 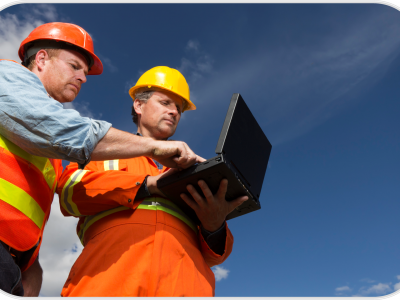 Adigitalife Pty Ltd signed it’s GITC V5 agreement with the QLD Government Department of Public Works. This enables the QLD Government to procure ICT products and services through ADL. 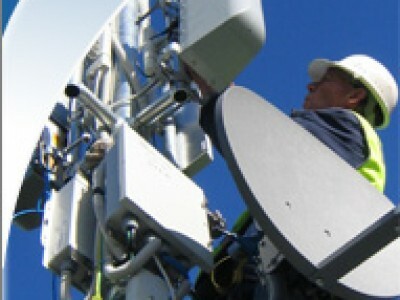 ADL completed full construction of the Commslogic Wireless Broadband Network. Covering the Gold Coast and Logan Shire area’s both microwave backhaul and full cell site coverage was installed and commisioned. 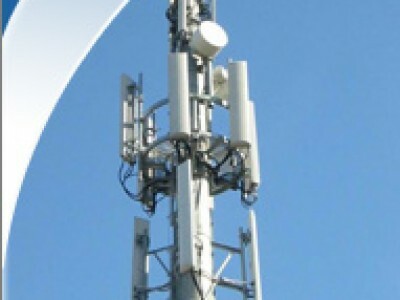 Adigitalife Pty Ltd provides rigging telecommunications services to aid in the rollout the Telstra WCDMA 3G Mobile Phone Network. Both rural and metropolitan works were completed in NSW and QLD. 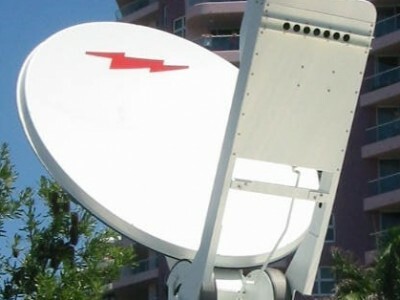 ADL was contracted to provide full design, construction and commisioning of MATV network’s for Breakfree Hotels, part of the ASX listed MFS Group. 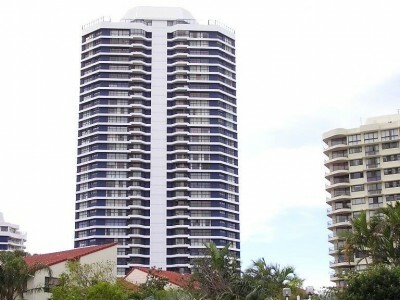 Over 150 apartments were connected with the latest in Digital MATV Networks. 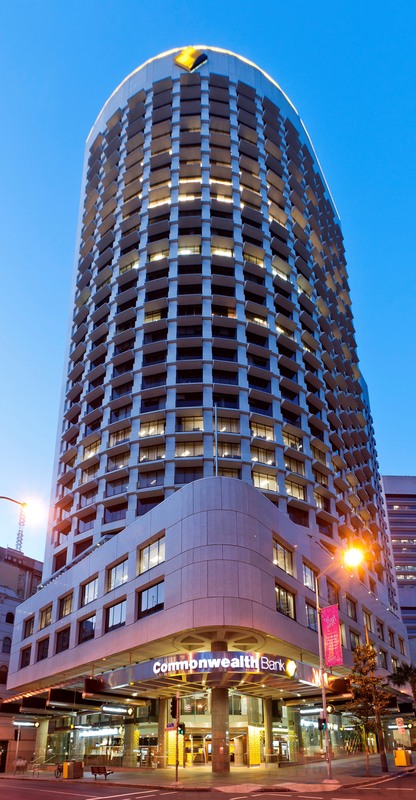 ADL provided turnkey solution for a 30m Structure for NSW Government Radio Network. Submitting full appllication to council for Development Approval through to construction completion.